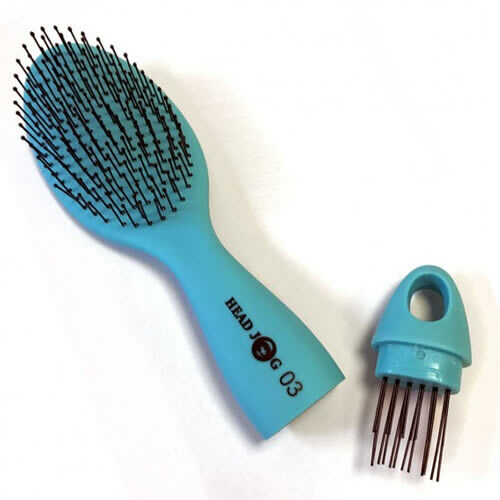 Great oval paddle brush with a detachable brush cleaner. 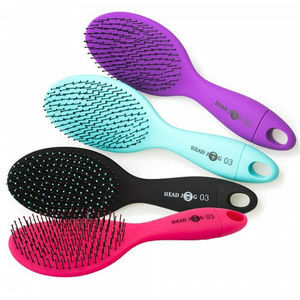 The Head Jog 03 Oval Paddle Brush has cushioned pins for comfort and comes in a choice of 4 colours. 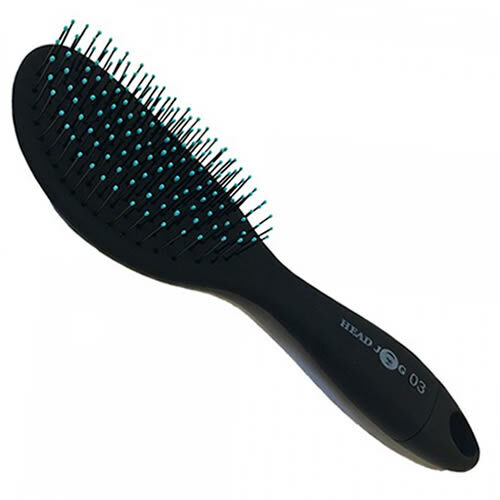 Each colour comes in a smart matt finish and the brush has a detachable brush cleaner cleverly built into the handle. 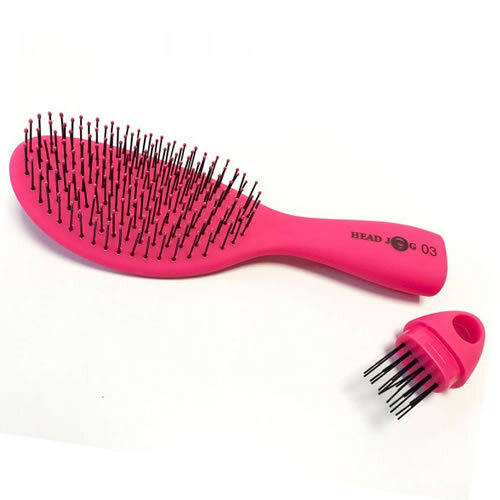 Available in Black, Pink, Purple and Turquoise.